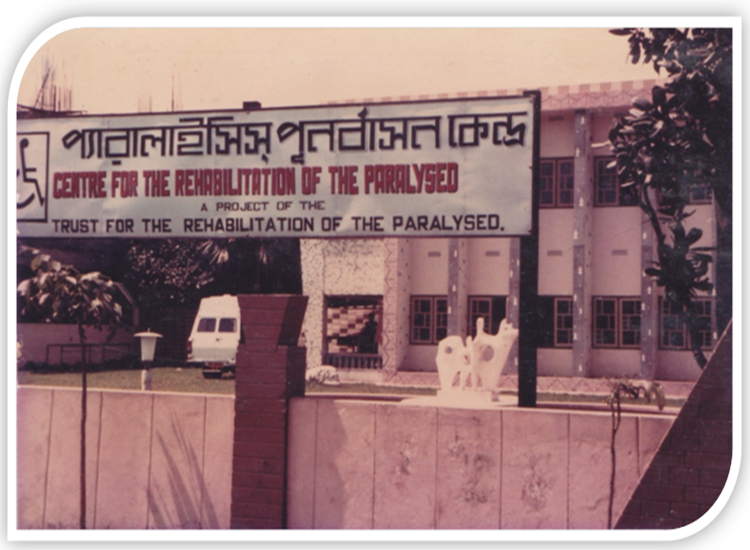 Centre for the Rehabilitation of the Paralysed, commonly known as CRP, was founded in 1979 by a small group of Bangladeshis and a British physiotherapist, Valerie Taylor. Miss Taylor came to the Bangladesh (then known as East Pakistan) in 1969 as a volunteer physiotherapist, and was appalled at the lack of facilities for the disabled and the often-poor diagnosis by local doctors. 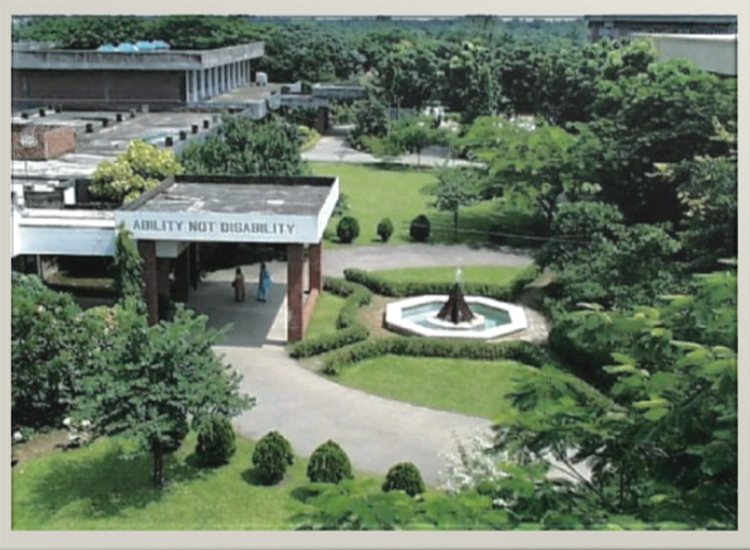 The situation for the disabled was worsened in the aftermath of the 1971 Independence War, after which Bangladesh won its independence from Pakistan.After many years of disappointments and setbacks, CRP was opened in 1979. 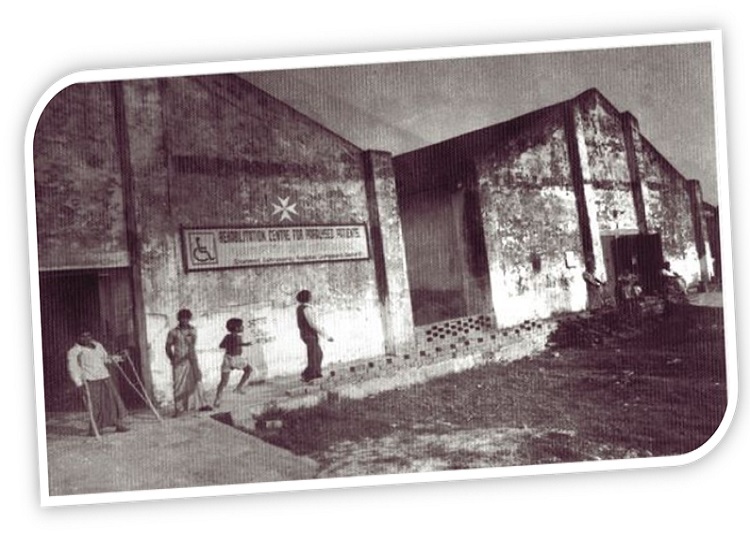 The premises were two cement storerooms in the grounds of a Dhaka hospital. The capacity soon grew from 4 patients to about 50. 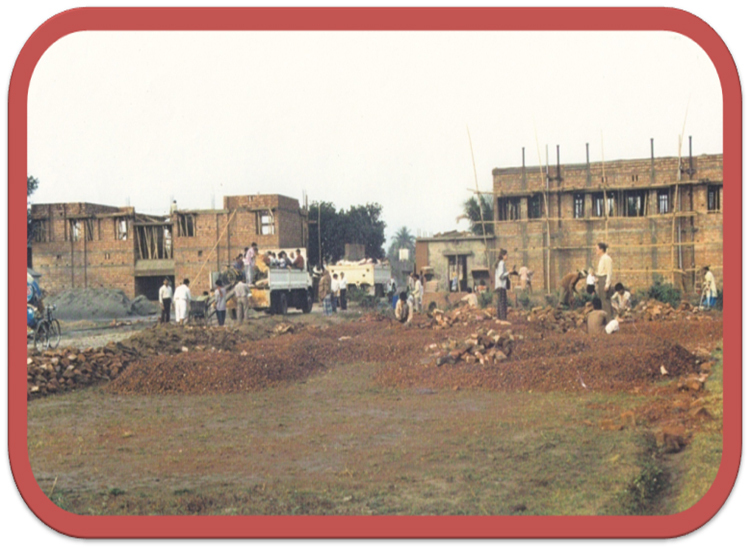 CRP moved premises twice more before 1990 when land was purchased in Savar and CRP's current headquarters were developed.From the original green-field site an extensive range of facilities has been developed to include world class treatment for spinal injuries, ground-breaking therapy services, an academic institute which is pioneering the teaching of new professions, workshops, an inclusive school and recreational facilities. 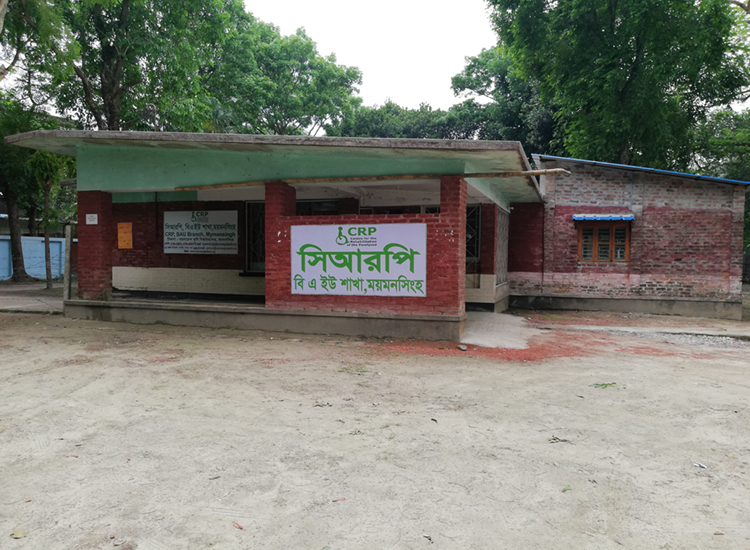 In addition to developing the impressive facilities in Savar CRP has developed three further sub-centres, each with a different focus, in other areas of Bangladesh. 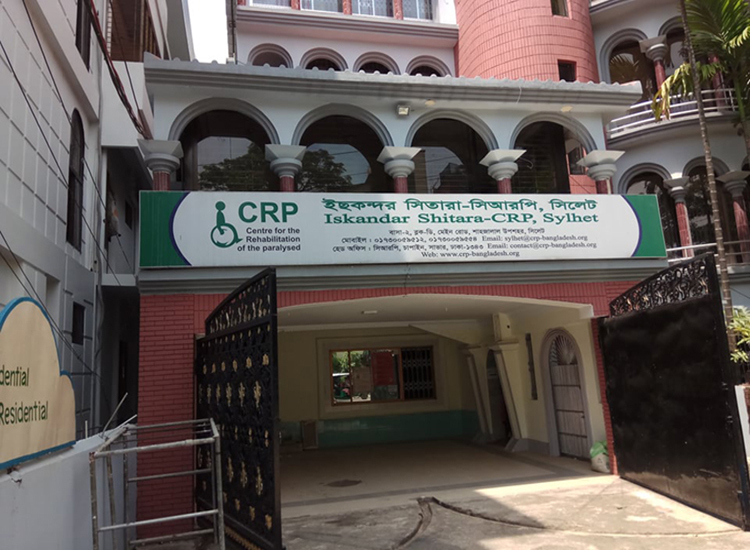 CRP’s first home on the grounds of the Shaheed Suhrawardy Hospital, Dhaka. 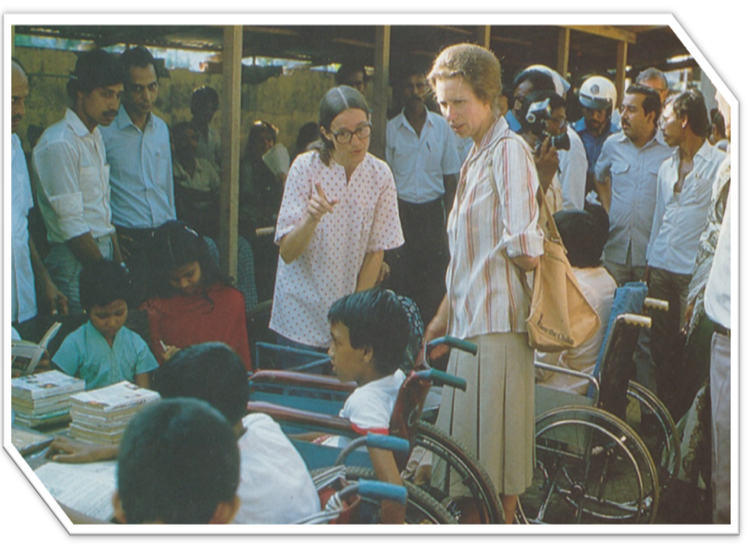 HRH Princess Anne visits CRP’s second home in 1984, a rented property in Dhanmondi, Dhaka. 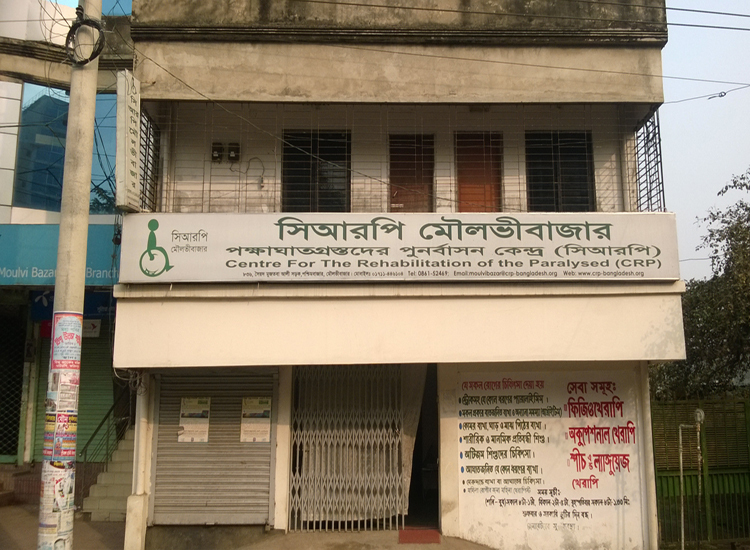 CRP’s third home in rented accommodation at Farmgate, Dhaka. 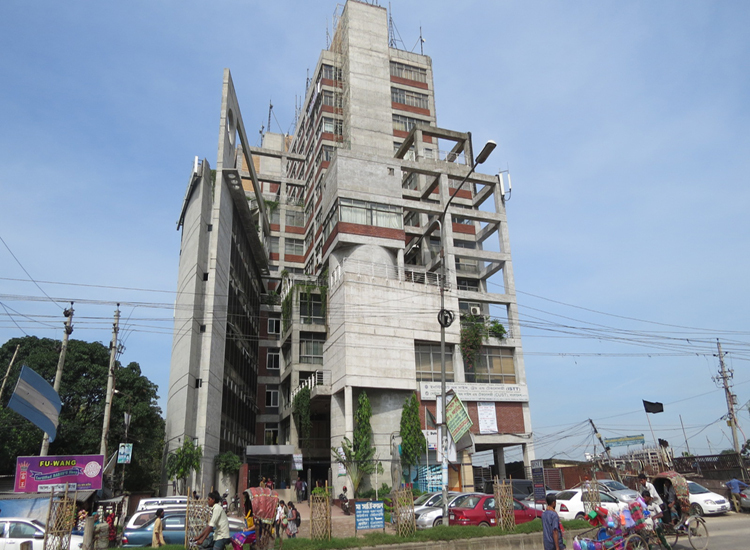 CRP under construction at Savar. 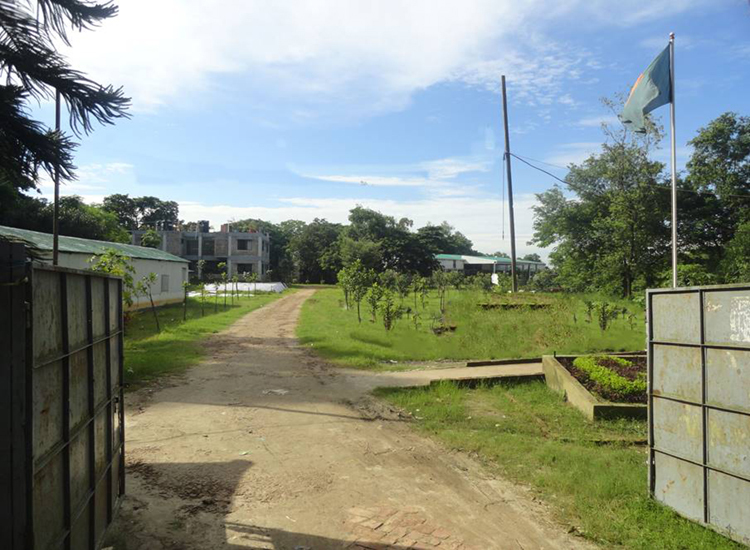 CRP-Gonakbari was established in August 1995 with a land area of 6.25 acres and located 15 km from CRP Head Office at Savar. 13 Centres and 1024 staffs. 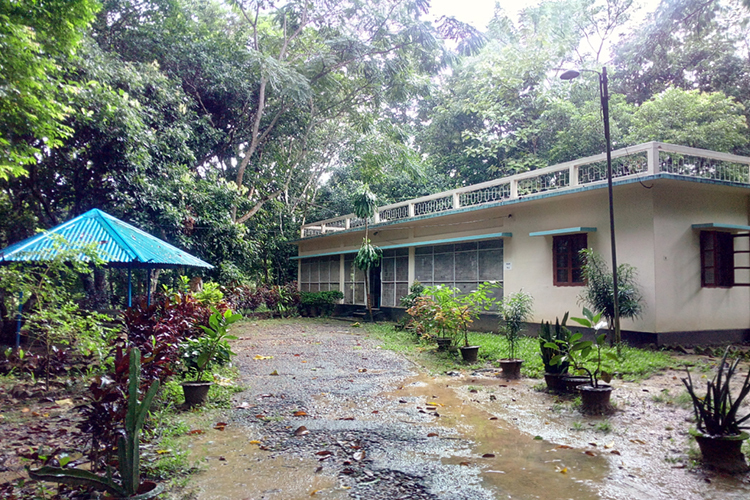 CRP commenced outpatient rehabilitation services at Moulvibazar district in April, 2011, where it operates in a building donated by Eng. Sayed Abdul Goffer. CRP-Afsar Hussain, Rajshahi is a divisional centre of CRP, started its journey on 27th July 2013. CRP-CARSA Foundation, Barisal, a divisional centre of CRP, started its journey on 8th July 2013. CRP-Pabna Diabetic Shamity started operating in Pabna, with the collaboration of Pabna Diabetic Association, in January 2017. CRP-Iskandar Shitara, Sylhet initiated its services onthe 16th May, 2017 in Sylhet city. 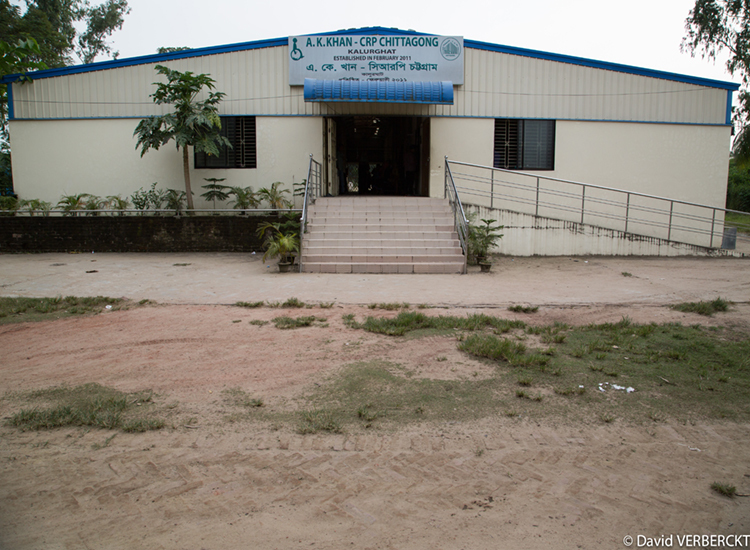 At present, the centre is operating in a rented building at Shah Jalal Uposhahar, Sylhet. CRP-BAU Branch, Mymensingh is the newest CRP satellite centre having been inaugurated on 15th July, 2017.